A common reason for parents to have their children drop out of school is the distance of the school from their houses. 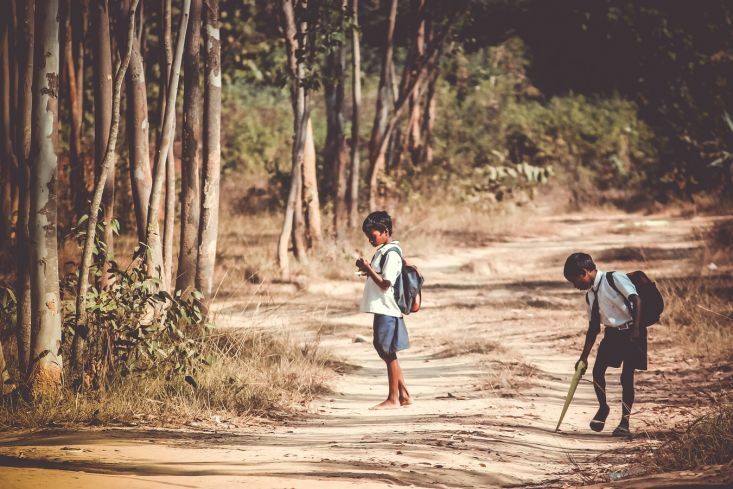 For the less privileged children, the situation is worse because they have to walk all the way to their school in the excruciating heat during summers in Northern India. 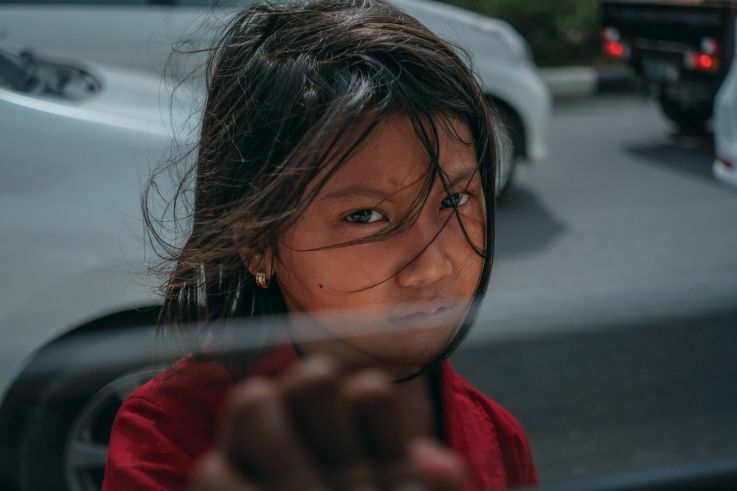 The farther the school, the more they have to travel, the more tired they get, the more unsafe it is to travel (especially for girls) and this qualifies as a reason to make them not attend school at all. India may presently have over 15 lakh schools; however that high number doesn’t guarantee accessibility. 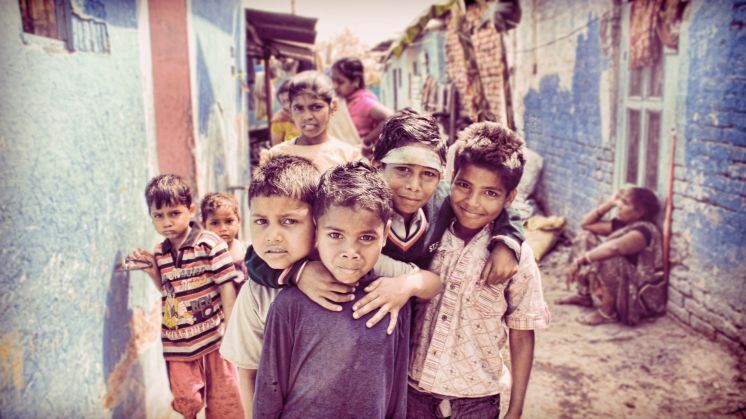 Forget tables and chairs, some Indian schools don’t even have toilets for the students. The lack of these sanitary facilities push children, especially girls out of school. Cases of girls dropping out after starting menstruation due to poor facilities have been very common. Dilapidated classrooms also need refurbishing or upgrading for students to be able to intake adequate learning. Not to forget, the lack of tables and chairs in classes causes kids to suffer with back problems which may further result in them missing out on school for a long period if not dropping out completely. This has been perceived to be one of the most common reasons for students to drop out of school. Surveys show that if a child is unwilling to go to school, it is often difficult for his parents to overcome his reluctance just as it is hard for a child to attend school against his parents’ wish. Participation is contingent on motivation of the child. Further if these unwilling kids are coerced into attending school, their result will not be satisfactory either. Hence parents would not want to get their children to attend school if the latter don’t want to. Traditional norms still push girls into homemaking. They are expected to do chores and take care of siblings while their brothers attend school. In general, the RTE Act ensures that children study till the age of 14. But after that there is no mechanism to ensure compulsory education. Hence these children are made to sit and home and work to earn for the family because school would just be a waste of time. There is always a need for extra helping hands in the poor households. Sometimes the underprivileged families are facing never-ending debt and dropping out is seen as a way to help facilitate cutting down of debt. 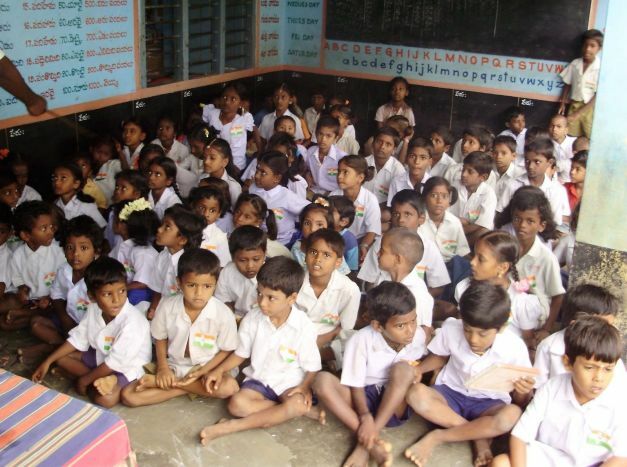 The RTE Act ensures free and compulsory primary education. When it’s time for secondary education, aside from unwilling students, those who are willing are also unable to continue school because their families do not have enough money. 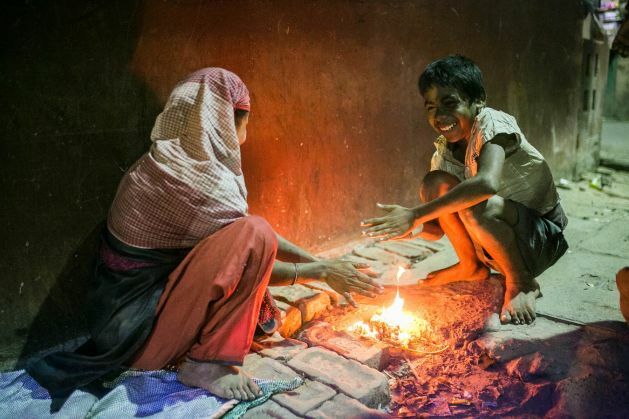 Some families are impoverished to the extent of not being able to pay for basic amenities, and in India education has never been seen as a priority. This leaves the children in a dilemma- should they continue school further leaving their parents in debt or help their parents recover debt at the cost of their education. Evidently, they choose the latter. 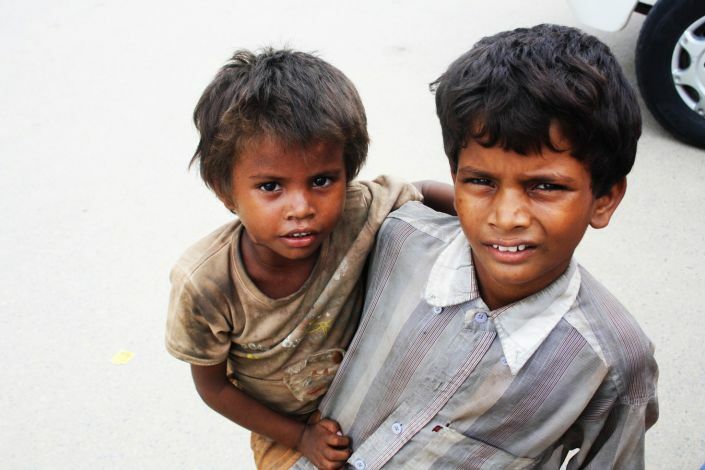 Several children are seen to have some form of physical disorder which forces them to drop out of school. Those with mobility issues (like polio patients) have a visible reason to drop out. Mentally retarded students also easily drop out of school. At times, diabetic students who have to visit primary care clinics twice a day and therefore miss school, drop out altogether. 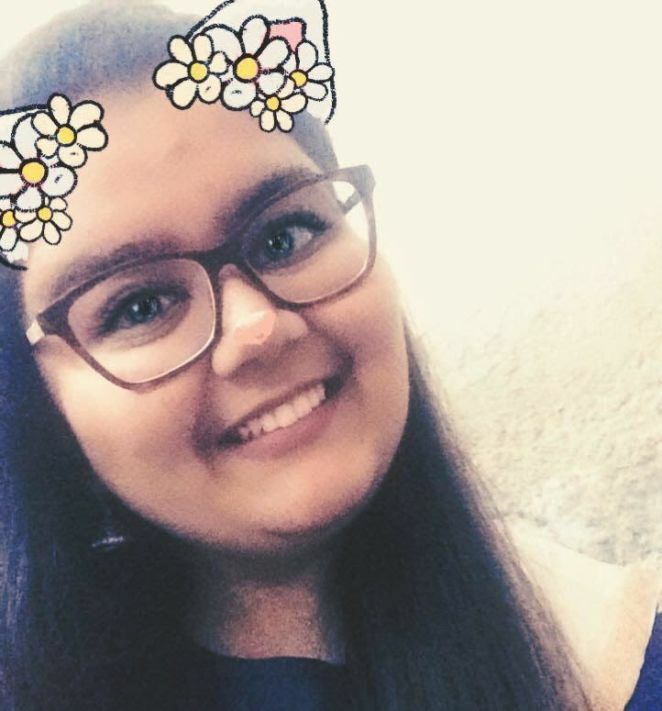 Some students take a break because of their disorders but lack of money for treatment, poor parental literacy and general lack of alternatives are seen as grounds to drop out. The family is the first socialization agent. Quarreling parents, or parental separation even affects a child’s emotional health. Often times, when the parents were of ill health, girl children are compelled to stay at home to care for the house and younger siblings. Every now and then, children in nomadic families changed schools and eventually dropped out completely. IN family issues, education was always the loser. Alcohol abuse by the parents forced the children to tend for the family and made them a pole for dependence at a very young age. All of this doesn’t mean India isn’t progressing. After all, we do have the RTE Act that starts learning at some level. What we need now is to spread awareness further about the importance of education; to reduce the reasons that we can from this list of why students drop out of school. We can do it, if we do it together. Sometimes it's not only about entertainment and commercialisation, yes, Bollywood has movies based on harsh realities of life as well.